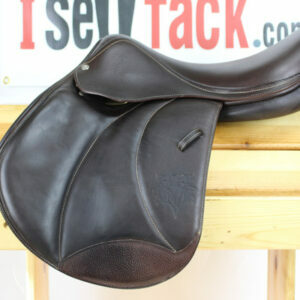 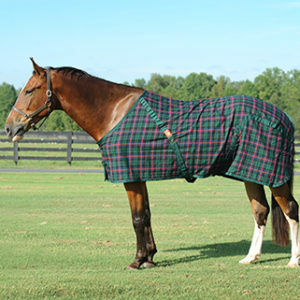 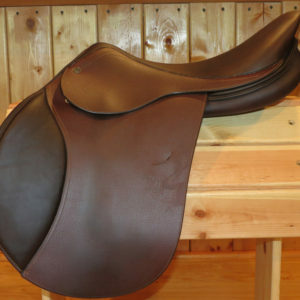 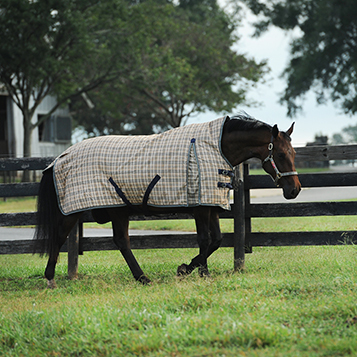 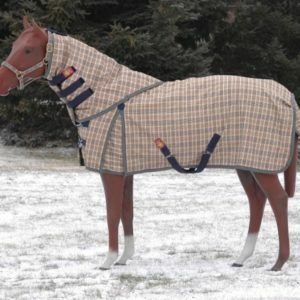 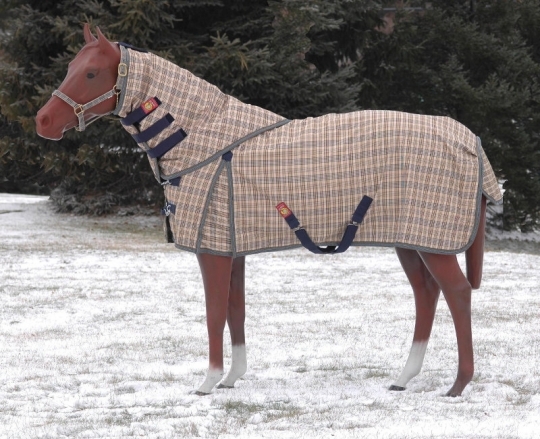 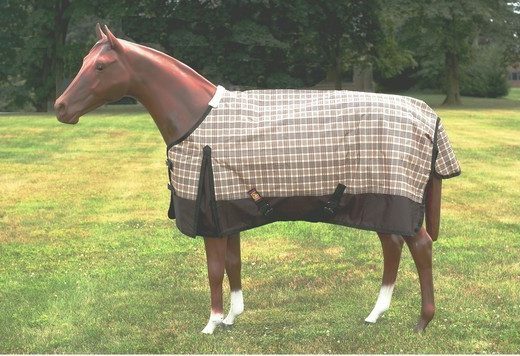 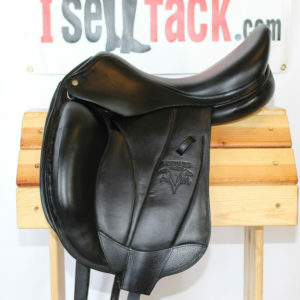 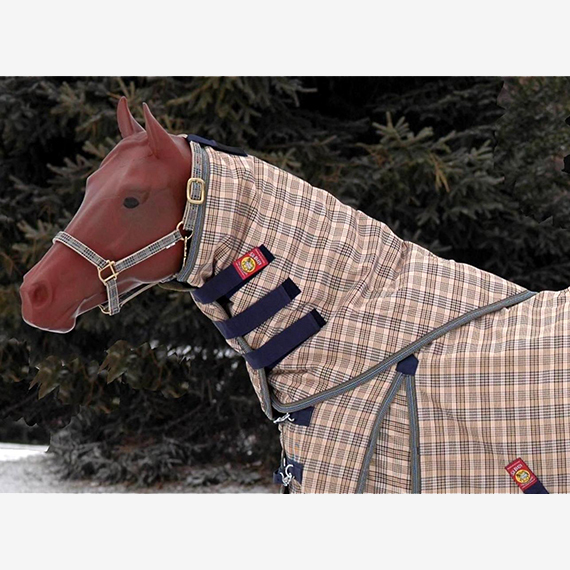 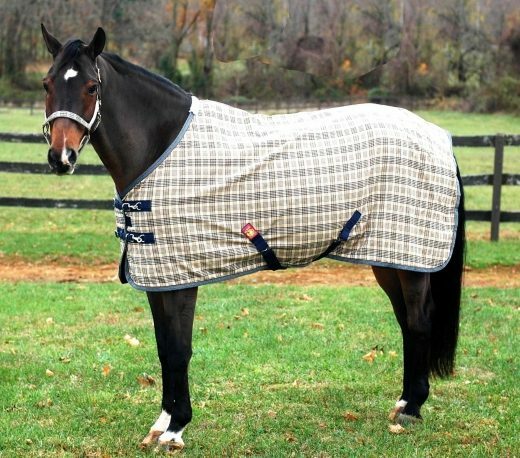 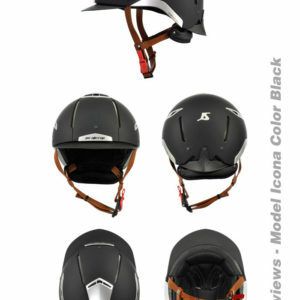 For complete protection against the elements, add the Baker Turn Out Neck Cover to your horse’s wardrobe. 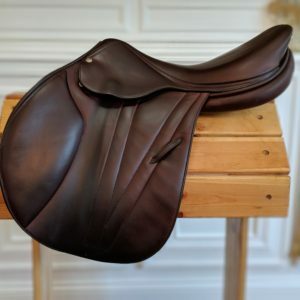 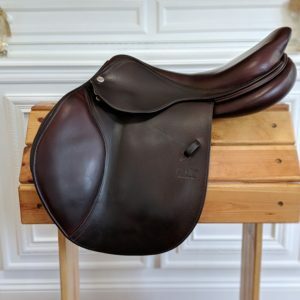 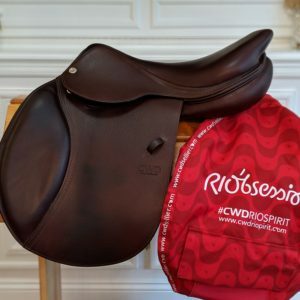 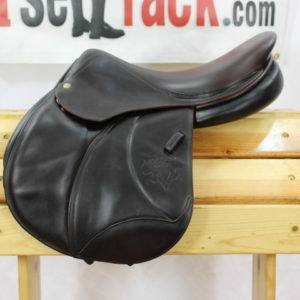 Made with the same high quality materials as the Turn Out Sheet, the Baker Turn Out Neck Cover’s outer shell is a 1,200-denier polyester rip stop fabric that can take an incredible amount of abuse, while its satin smooth lining polishes the horse’s coat. 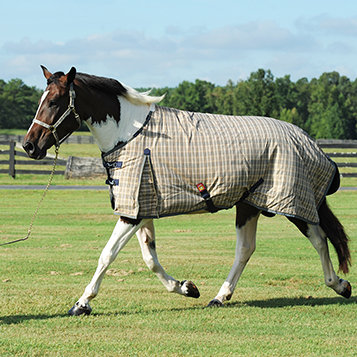 A waterproof/breathable membrane bars water penetration yet allows water vapor from perspiration to pass through to the outside.